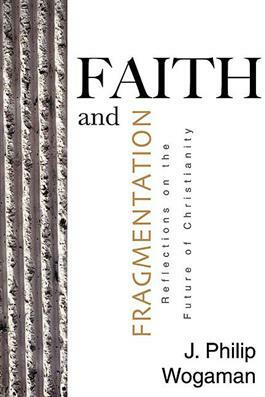 In this classic reissue, scholar, pastor, and author J. Philip Wogaman addresses "people who wonder whether Christian Faith makes sense in light of the sweeping changes of our age," changes that have created at the same time a pluralistic world, a technologically sophisticated world, a dangerous world, a world of great prosperity, and yet great suffering. What are we to make of this time we live in? Can the Christian faith really provide a stable foundation? Wogaman wrestles with these and other questions as he investigates the true meaning of a Christian faith with a positive understanding of religious pluralism and a rejection of fanaticism. He concludes that this faith is a "hopeful love" that proclaims the centrality of love against selfishness and the power of hope against despair.